In between snapping photos from atop Victoria Peak and exploring UNESCO World Heritage sites, you’ll create indelible memories with every meal in Hong Kong and Macao. Because here, the food is filled with soul, whether you’re savoring high-end cuisine or humble street fare. Long heralded as a global melting pot, Hong Kong is brimming with creative chefs who have captivated the culinary world. Let your mouth water over foie gras and langoustine at L’Atelier de Joël Robuchon or satisfy your craving for authentic Cantonese cuisine at Lung King Heen — the world’s first Chinese restaurant to earn three Michelin stars. 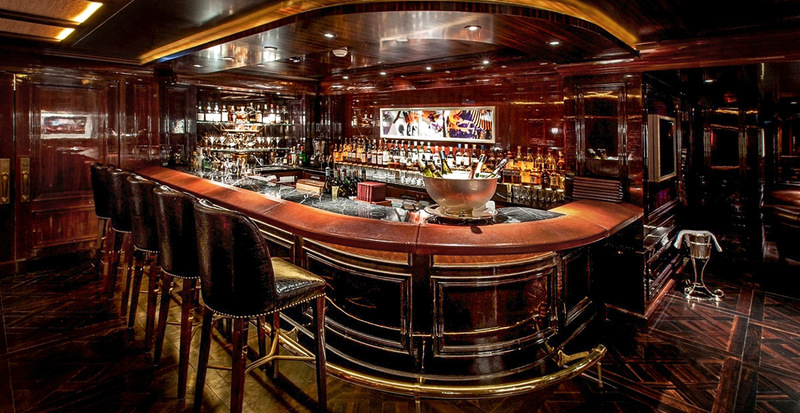 Fine dining also meets high glamour in Hong Kong’s hotels with a view: Sparkling city lights are accompanied by cocktails and seasonal cuisine at Café Gray Bar inside the Upper House, while sipping rare single-malt whiskey is the perfect way to end a night at The Bar at The Peninsula Hong Kong. 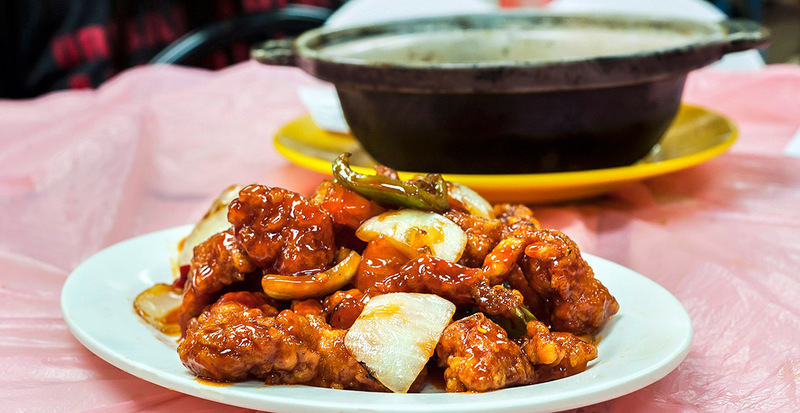 In Hong Kong, casual cuisine stands among the best at dai pai dongs — open-air street-food stalls. Start with milk tea and pineapple buns in the morning followed by a local lunch or late-night snack of savory classics such as noodle soup, sweet-and-sour pork or salt-and-pepper fried squid. Wash it all down with fresh sugarcane juice and then take a stroll to make room for your next indulgent meal. Just across the brand-new Hong Kong–Zhuhai–Macao Bridge lies charming Macao. Here, a unique mix of Portuguese, Chinese and other international cultures is readily apparent in both its architecture and its cuisine. 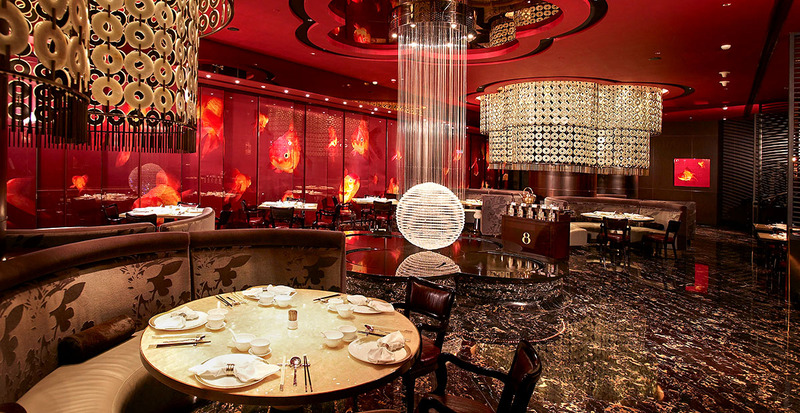 In fact, Macao’s dining scene has become so appealing that it was recently named UNESCO’s Creative City of Gastronomy. Inside the Grand Lisboa hotel, The Eight is Macao’s first and only Chinese restaurant to be awarded three Michelin stars, while sushi aficionados will have the meal of a lifetime at Shinji by Kanesaka. You haven’t truly experienced Macao until you’ve tasted its signature favorites. 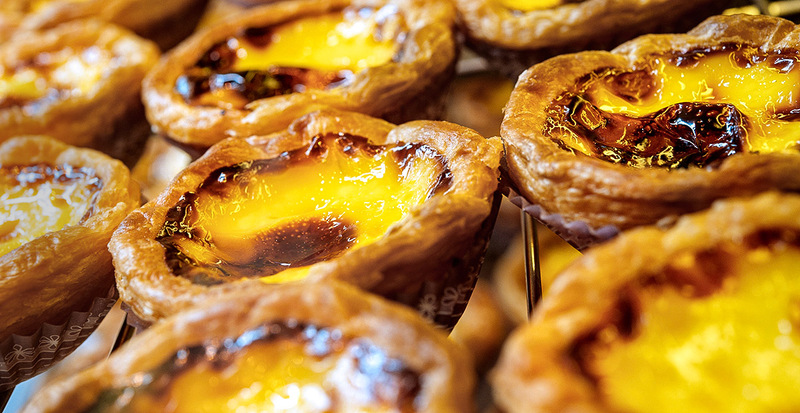 Seek out Macanese pastéis de nata, crisp tarts filled with creamy egg custard that’s been perfectly caramelized on top. Lord Stow’s Bakery is the most famous purveyor, but you can find these sweet treats all over Macao. Other delicacies await, such as a savory pork chop served in a bun, African chicken bubbling in a rich sauce, and comforting minchi prepared with minced beef, diced potatoes and Worcestershire sauce. Culinary exploration is just the beginning when we plan your trip to Hong Kong and Macao.